Broken System Update? Failed Jailbreak? Selling the device? You should never forget that your Apple TV is an iOS device. This means it can do a lot more than your old DVD player. You should always take time to delete all your films, music and other personal data when selling or giving away an Apple TV, or its new user could easily use your account to make purchases or view your content. This problem always grows bigger than ever when Apple introduces new product models. That's when millions of enthusiastic Apple customers sell their old devices in order to make a little money toward the purchase of the next generation model. 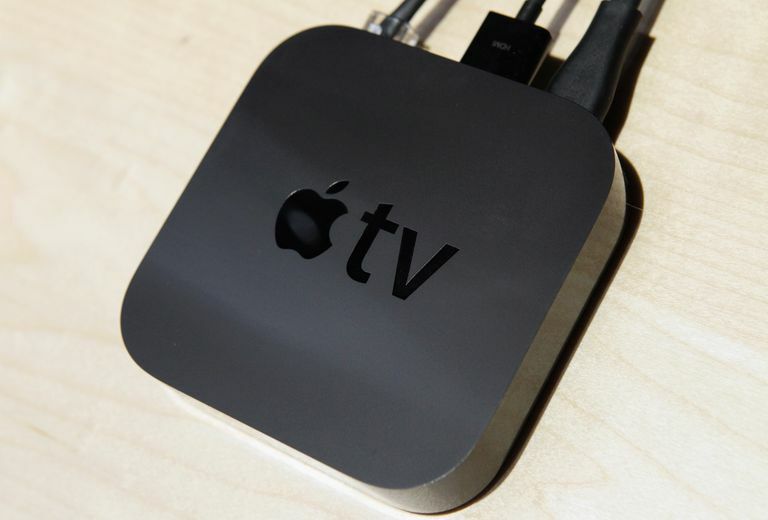 Reset is different from Restart or Force Restart of an Apple TV box. The good thing about any of these situations is that if you do choose to Reset your Apple TV set-up will be as easy as it was the first time you went through the process, and all your content will still be available through iCloud. So, how’s it done? If you can still navigate the Apple TV interface with your Apple Remote then you can reset the device quite easily in Settings > System > Reset.